Refreshing and.. really funny, surprisingly. 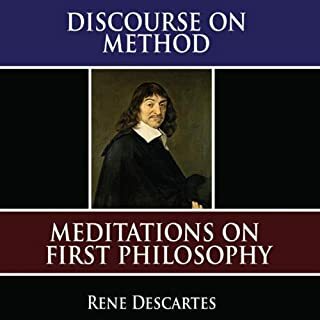 Rene Descartes is often described as the first modern philosopher, but much of the content of his Meditations on First Philosophy can be found in the medieval period that had already existed for more than a thousand years. Does God exist? If so, what is his nature? Is the human soul immortal? How does it differ from the body? 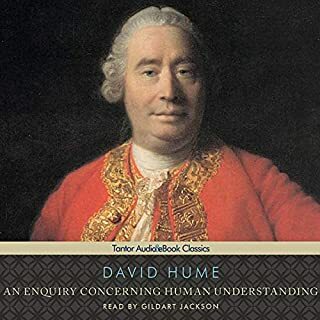 What role do sense experience and pure reason play in knowing? A landmark in the history of thought, Rene Descartes' Meditations helped bring critical thinking and skepticism to the Western world. 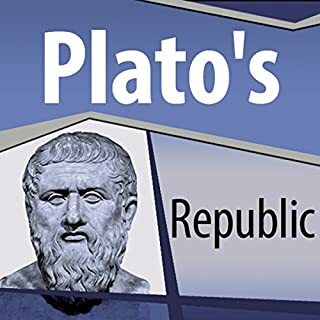 Modern philosophers are still captivated by Descartes' radical and controversial departure from his previous beliefs, which has both inspired reverence and provoked anger. Important, though not well read. 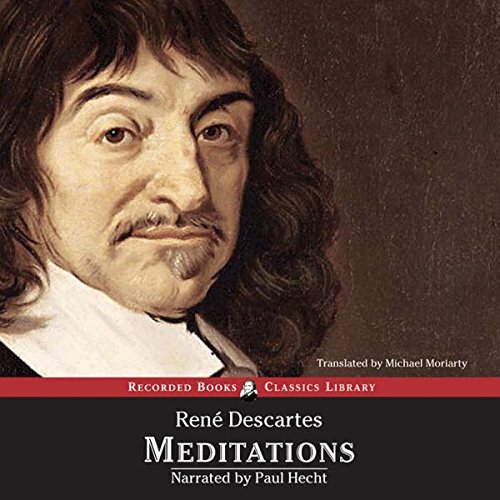 Descartes' Meditations are probably one of the more important philosophical reads a student should work through. 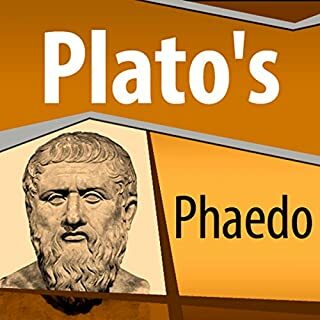 Though this book takes the listener through them (all six)...unless you're really into learning, or being exposed to this work...Paul Hecht just doesn't do it justice. 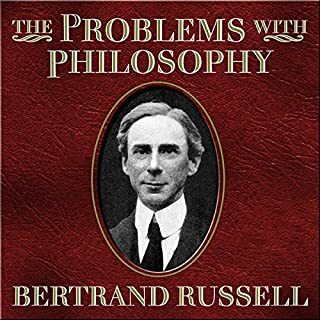 descarte arguments are flawed and his replies to the objections unsatisfactory. 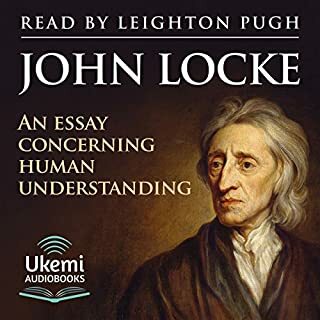 none the less this work is important and the reading is good.